AF Beauty is a vibrant beauty salon within Toni & Guy in the heart of Kingston town centre. We take pride in customer satisfaction and ensure every treatment or service provided is to the highest standard. There is a wide range of beauty and aesthetic treatments available which can be booked online, on the phone or even by walking in on the day. All our staff are qualified with recognised UK qualifications to exceptional levels and standard. Laser Aesthetics Kingston is a boutique clinic in the heart of Kingston upon Thames, Greater London, offering personalised aesthetics treatments. 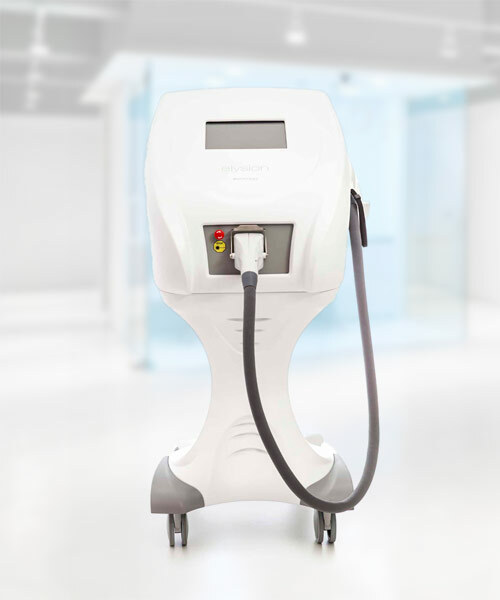 We specialise in laser hair removal treatment and have recently introduced the new Elysion high power diode laser for hair removal.